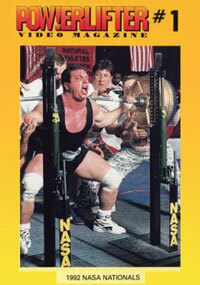 34 POWER PACKED POWERLIFTING DVDs TO CHOOSE FROM!! 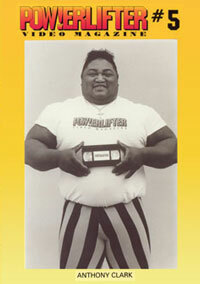 See some of the very best Powerlifters of their time, POWERLIFTING GREATS!! This awesome DVD series is the cream of the crop from across the globe over the past 20 years, from the late nineties back. 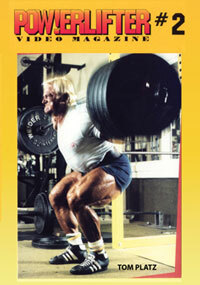 Choose any 10 DVD titles and get them for the very special low price of $199.95. That is a HUGE $159.05 SAVING!! 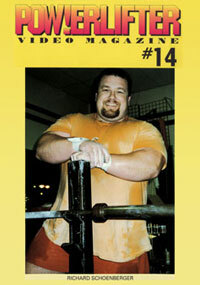 For this month only when you order the POWERLIFTER VIDEO MAGAZINE - MEGA DEAL you will receive 1 extra selection free of charge! 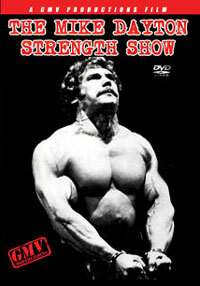 Over 600 + minutes of muscle bulging, gut busting ACTION!! 1. See below for the complete collection of 34 DVDs to choose your 11 selections from. 2. 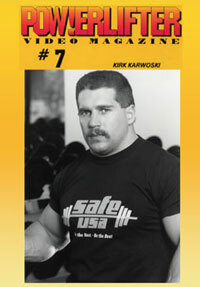 Click on the individual DVD covers for more information. 3. Please take note of the DVD's name and model code number you would like eg. 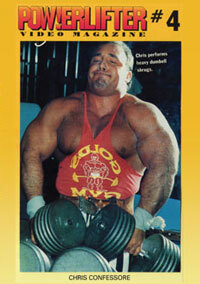 Powerlifter Video Magazine # ?? PCB-????DVD. 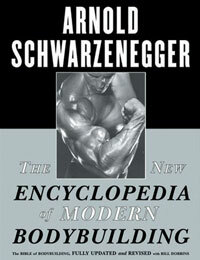 DVD model code numbers can be found at the top right of the individual DVD product pages. 4. Click here to ad this "MEGA DEAL" to your shopping cart and proceed through the order process. In the "Special Comments" section of your order form copy and paste the 11 DVD code numbers and the names of the DVDs you require. *** All DVDs are shipped in double DVD cases.